The possibility of a government shutdown is worrying us all; especially people like me with close relatives actively in our military. I worry how their loved ones will make ends meet without any income coming in. But that’s another story. Some in our government seem to be waging an internal war on our teachers and students, cutting funding for Pell grants, gutting entire programs, forcing teacher-layoffs and increasing class size. 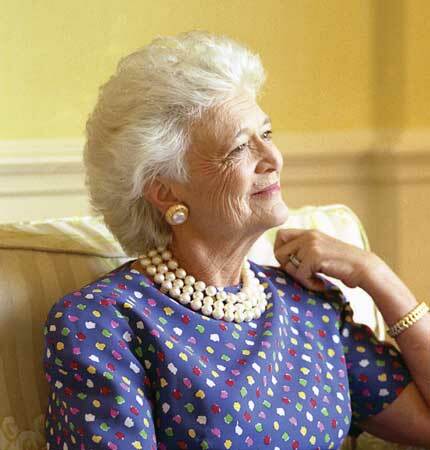 Former First Lady Barbara Bush recently wrote an op-ed about the problems Texas faces and why cuts to education would have a devastating impact on the future of Texas and its students. We rank 36th in the nation in high school graduation rates. An estimated 3.8 million Texans do not have a high school diploma. We rank 49th in verbal SAT scores, 47th in literacy and 46th in average math SAT scores. We rank 33rd in the nation on teacher salaries. Despite our outstanding universities and colleges, we also lag behind in several critical higher education criteria. For example, California has nine nationally recognized research institutions, New York has seven and Pennsylvania has four. With the University of Houston’s recent designation by the Carnegie Foundation as a top research institution, Texas, the second largest state, has four. The answer is a resounding “no.” More @ We can’t afford to cut education | Viewpoints, Outlook | Chron.com – Houston Chronicle. The Center on Budget and Policy Priorities published a non-partisan report, House Bill Means Fewer Children in Head Start, Less Help for Students to Attend College …, that is an eye-opener.